Enjoy all the benefits of Membership! 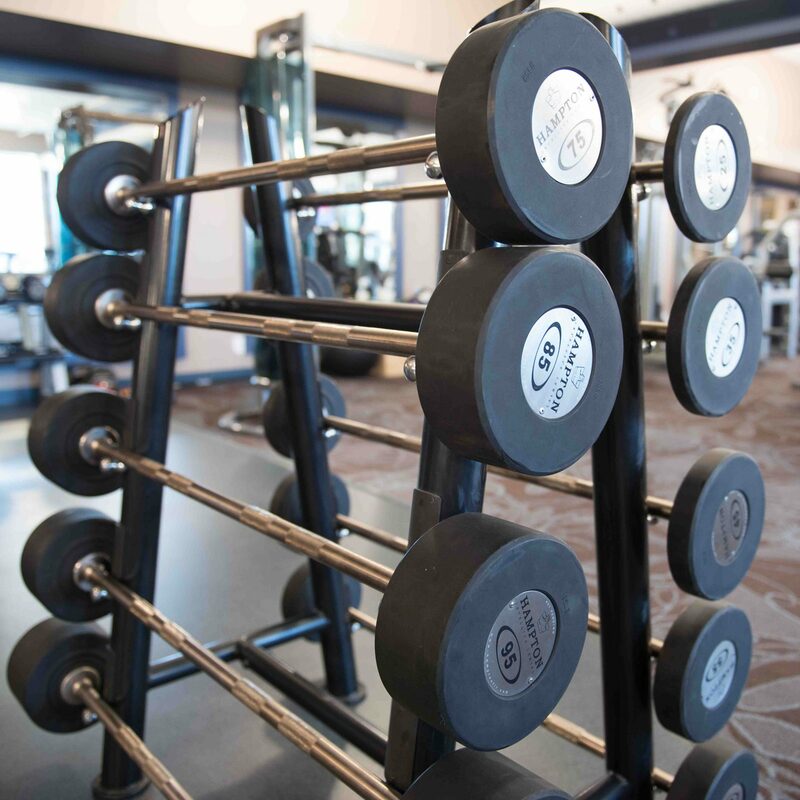 Meet up with old friends, make new friends and get fit at the same time! 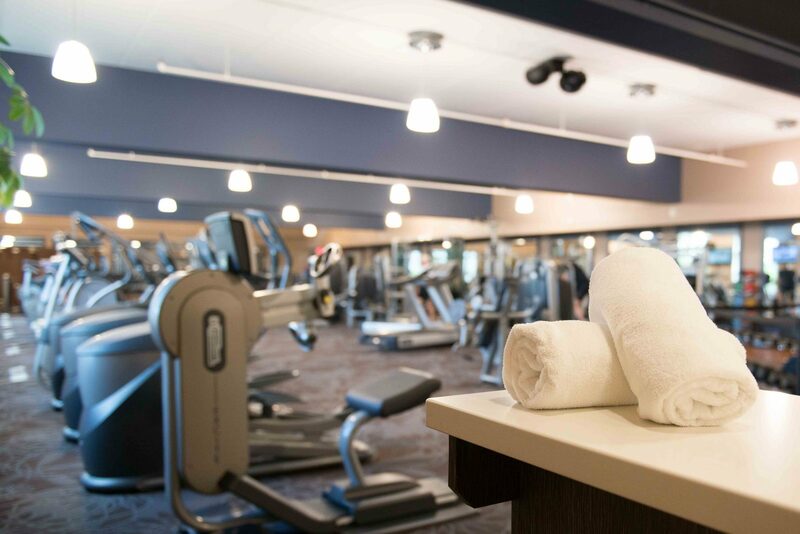 Best of all, most Fitness classes are FREE with your membership! We do offer a 7 Day Free Fitness Trail to all first time guests. Just come in for a tour and we will get you started! 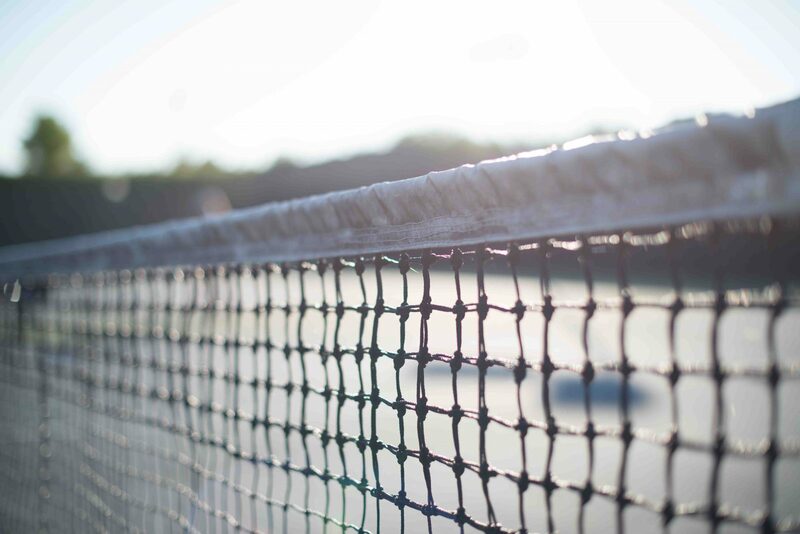 Headwaters Racquet Club is excited introduce our Membership Perks! This all new program is an exciting way to get more value from your HRC membership! To start using the Perks Program, simply Contact Us to get your FREE perks card. Note: Your Perks card is valid only during your membership term. 10% off initial massage therapy session. 10% off initial nutrition consult. Free bar of soap with purchase over $20 before tax. Christmas Greenery through December 24th 2018. Free on all Full Eyelash Extensions Sets. Extension Set or Fills of any type. Save 10% on your purchase of $50 or more before tax. 10% off catering at Lavender Blue. 10% discount.Where an item is sale priced the lower price will apply. Not to be combined with any other offer. Receive 10% offall regular priced athletic footwear. Receive 10% offmanicure and pedicures. support belt with 1st purchase. Receive 10% off your entree. been taken) of Uber Custom Storage Solutions. 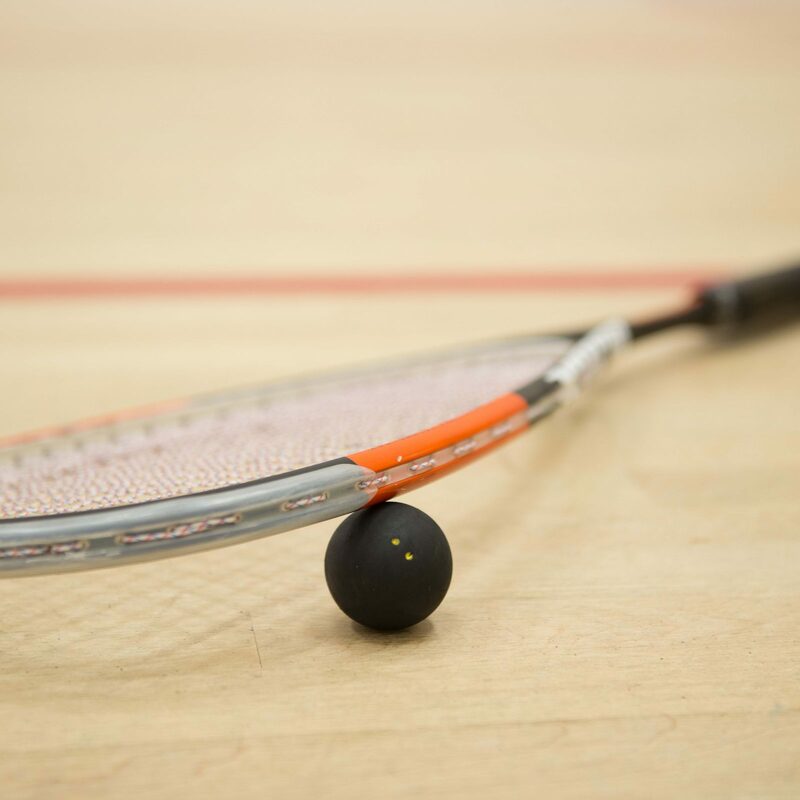 Headwaters Racquet Club is excited to have so many different membership types. Contact us today to help you find the best membrship type for you! Call the club today for more information or email [email protected]. 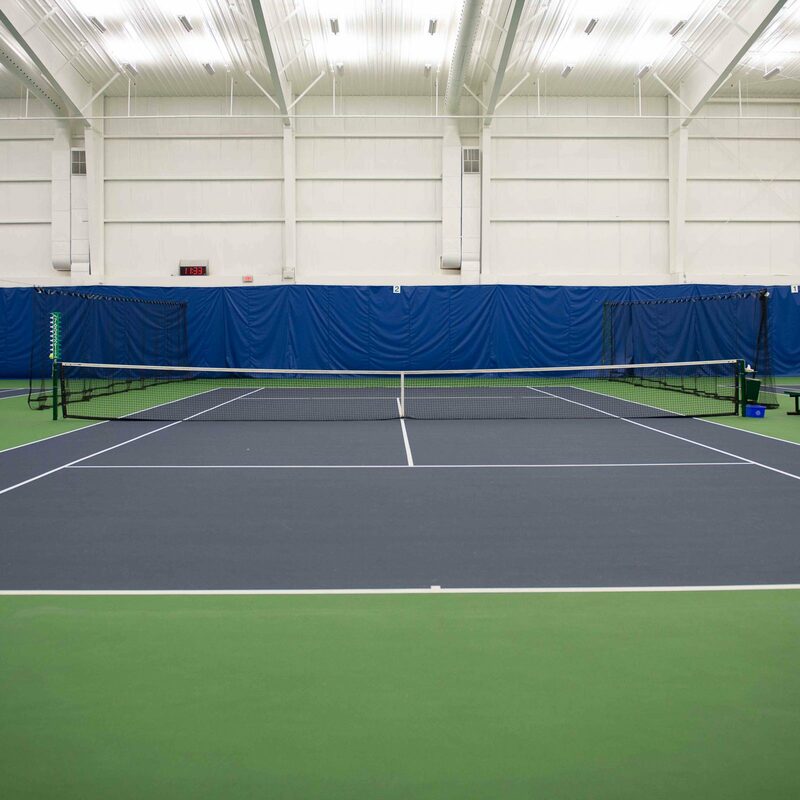 Indoor courts are available at an addition fee of $40/hour divided by people on the court. Clinics, leagues and lessons are available at an additional fee. For the first year your membership is a one year contract, unless you are taking part in REV only membership, which is a 3 months contract. After the first year you can pay month to month. Is the Club Fee an annual fee? No, the club fee is only paid once as long as your membership stays active and in good standing. We do offer membership freezes for illness, injury and extended travel out of the area. We do offer rental lockers that you can purchase. We also have lockers available for you to use on a first come, first serve basis and for single day use only. You must provide your own lock for the day use lockers. Use of lockers is at your own risk and HRC is not liable for any theft of, or damage to, your property. For your health and safety, we ask that you wear appropriate exercise clothing that is respectable in nature as well as proper indoor athletic footwear. Guidance as to suitable attire may be obtained in our policies as well from the General Manager of the Club. Do you have AED units? HRC is equipped with an AED for use in emergency situations and our staff are trained to use it. Our staff are certified in CPR and the use of Automated External Defibrillators. Can I pour water on the sauna heater? No. Our saunas are dry, electric saunas, and pouring water on them can cause the unit to short out and require replacement, or in more severe cases cause a fire. Where do I find the gym hours or location information? 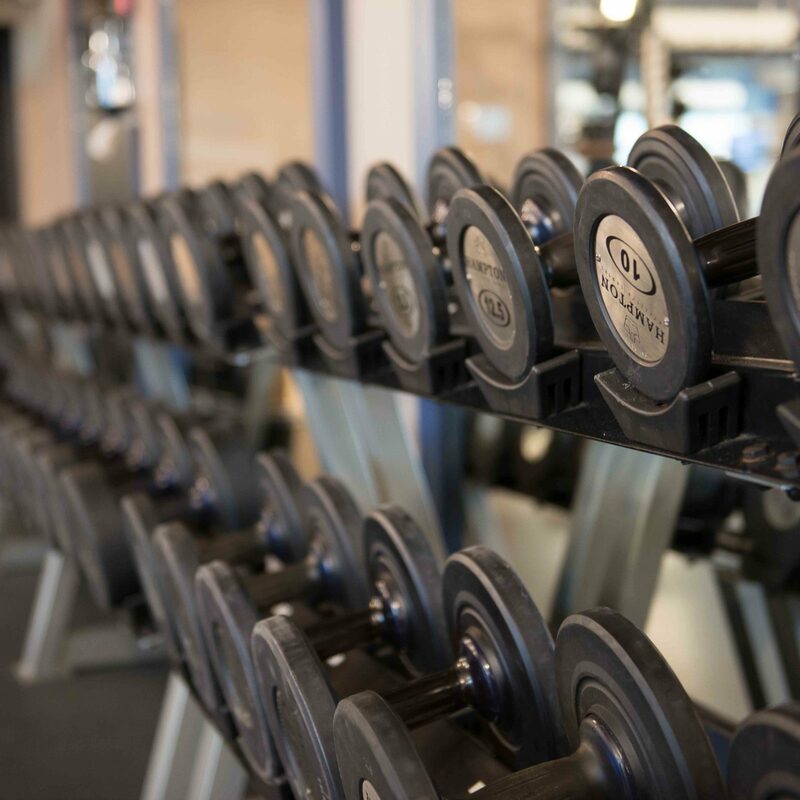 To find gym hours, please visit our contact us page. Our holiday hours are also posted on the website one week prior to any upcoming holidays.